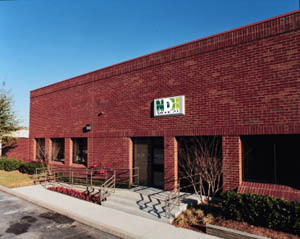 NDH Medical, Inc. is a world-class custom extruder of tubing and contract manufacturer of single-use medical devices. The company provides extrusion services for research and development trials through high volume production of single-lumen, paratubing, multi-lumen, co-extruded tubing, taper (bump) tubing, braid reinforced tubing, and wire/coil jacketing. In addition to extrusion, product development services and contract manufacturing programs are available. NDH Medical also provides Injection molding, insert molding, tip forming, hole punching, pad printing, assembly and packaging services complete with turnkey manufacturing and inventory management. Tooling design and fabrication is completed in-house providing for quick turnaround on orders and development trials. 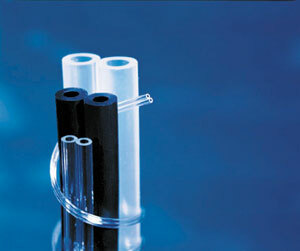 A wide range of materials are routinely extruded. For more information contact NDH Medical, Inc.